Happy Afternoon Tea Week everyone! 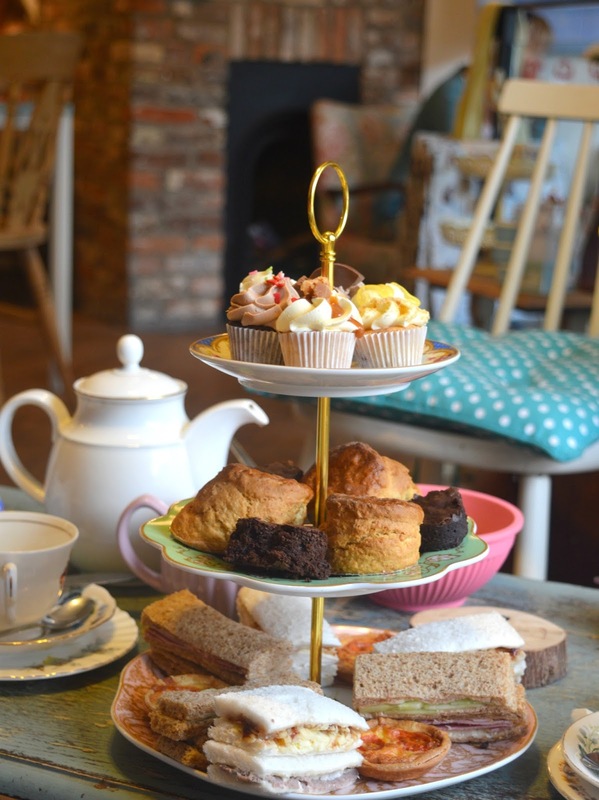 Yes, you read that right, this week is Afternoon Tea Week! As the self confessed Queen of Afternoon Tea (seriously, why hasn't anyone made me a crown yet?) I'm more than ready to celebrate all things Afternoon Tea and so I thought I'd share with you 10 reasons why I love Afternoon Tea! I don't know about you but I don't often get to wear a nice dress and stick on some heels so I quite enjoy making Afternoon Tea into a full on fancy affair. A beautiful dress with a huge skirt is my favourite way to enjoy an Afternoon Tea, it hides a cake belly wonderfully and there's something so grand about indulging in a spot of tea dressed in your posh threads. Anniversary? Baby Shower? Hen Party? No matter the occasion celebrating with Afternoon Tea is the best way to impress with minimal effort. Forget the stress of party planning, just book an Afternoon Tea with all the trimmings and the guest of honour will have a great time. I happily celebrate every great occasion in my life with an Afternoon Tea! Maybe Simon and I are just a bit daft but when we go out for Afternoon Tea we love to give each other alternative Afternoon Tea names as we dine. "Pass the sugar Cecil" is my favourite game to play and we do it with such straight faces the people around us must think we're slightly bonkers. When in life do you ever get the chance to fully relax and switch off? I love that Afternoon Tea allows you to be completely indulgent for a few hours. Take your time, have a natter, lean back in your chair - Afternoon Tea should not be rushed and is one of life's greatest joys. Any Instagram addict knows that Afternoon Tea is a beautiful addition to your grid and a guaranteed way to get plenty of likes! Taking photographs of Afternoon Tea is one of my favourite things to do and I love sharing them on Social Media - now if only we could get a cuppa tea emoji life would be perfect! 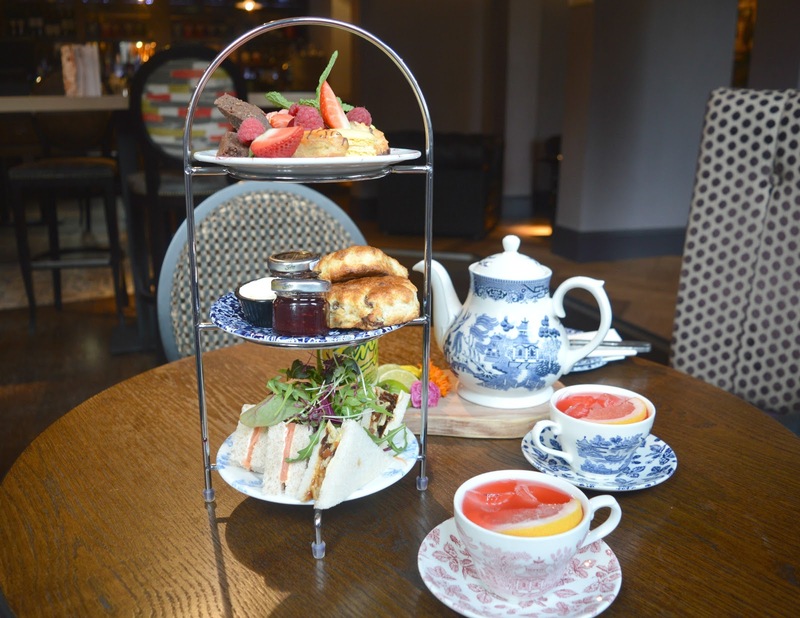 If I was stranded on an island and could only take two drinks with me, I'd definitely choose tea and Prosecco so Afternoon Tea is the ideal situation for me as I can indulge in both! I love to sip on some fizz whilst enjoying my sandwiches and then eat my cakes with plenty of cups of hot tea - bliss! The chance to eat loads and loads of cake all in one go? Yes please! I love that when you're munching your way through an Afternoon Tea there's no need to eat your greens or finish your main meal first - you can eat cake, followed by more cake, with some more cake. Fancy snooping round a mega fancy hotel but can't afford to spend the night? 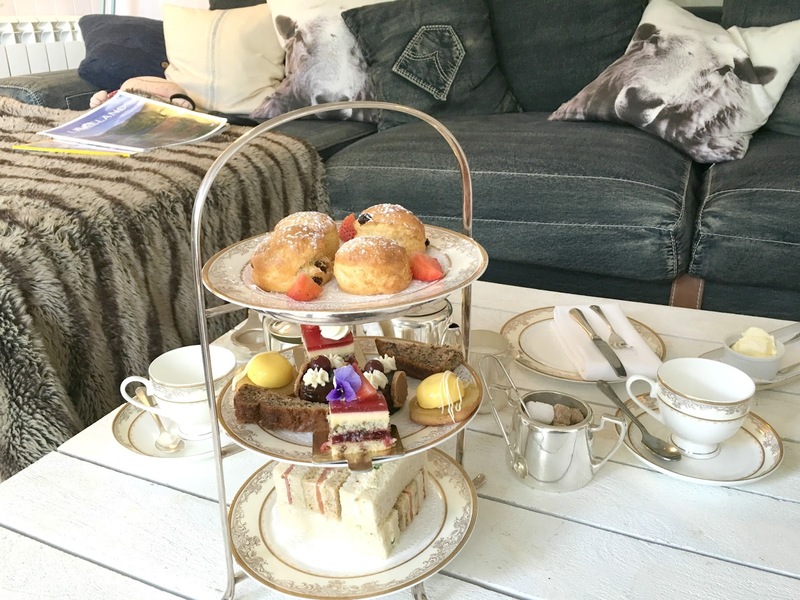 Booking yourself an Afternoon Tea in a posh country house or luxury hotel is a great way to indulge in a little bit of snooping! I've found myself in some of the most beautiful hotels in the country whilst enjoying an Afternoon Tea. When Afternoon Tea is over and all your left with is a pile of crumbs and a bulging belly it is more than OK to get yourself home and stick your PJs on ready for an afternoon nap. Eating all that cake is exhausting and a post Afternoon Tea nap is an essential part of the experience. Let's talk Afternoon Tea! Let me know what you love about Afternoon Tea and your favourite places to go! 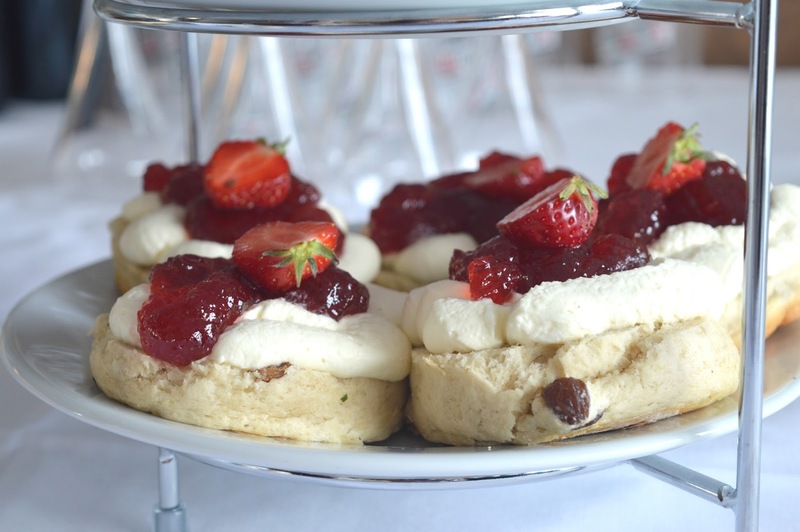 Is anyone celebrating Afternoon Tea Week? I LOVE afternoon tea! I recently visited Wynyard Hall for a birthday treat and their afternoon tea was superb! Where's the burger afternoon tea?! I've heard of chocolate themed ones (and the Gentleman's version at The Vermont), and I'm always fascinated by the unusual ones! You can't beat afternoon tea can you. I don't have any planned at the moment so this needs to change! 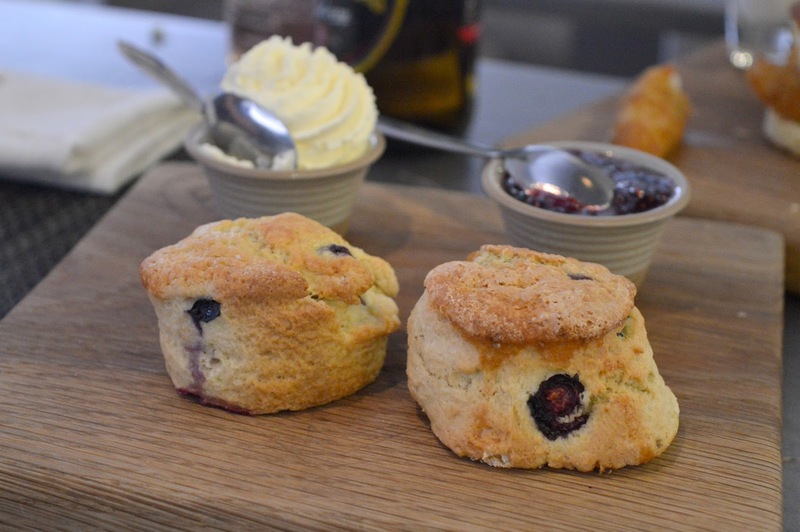 Those scones look amazing - definitely think I'll have to bake some this week! Hmmm am I allowed to say I just don't get afternoon tea!! Yes to all these Chloe! All so true! I really don't do it enough though.. need to get one booked! Fab post! I love afternoon tea as it's a great excuse to dress up and eat lots of great food with friends and family. 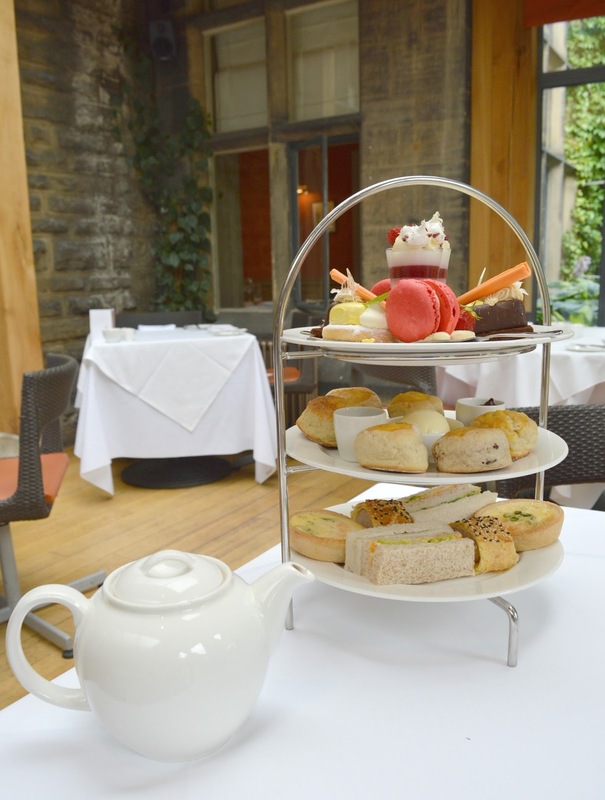 Hoping to get out to one at the end of this week to celebrate Afternoon Tea Week!